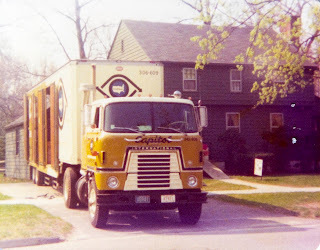 in Longmeadow, Massachusetts, during an unseasonably hot April in 1976. I was ten years old and in Fifth Grade and our family was moving again. This was the most difficult move for me as we had been living in Longmeadow for almost six years, more than half of my young life. I guess I should back up a bit. By age 4, I had lived in four different places, a lot for most kids at four years old, but not for most military children. You see my Dad was in the army and was stationed in Germany, where I was born. Longmeadow was my 5th home and we had put down some roots there after 6 years. With this move, I would be leaving lots of friends, and in particular one best friend, as well as familiar and comfortable surroundings. I was also very shy and was worried about making friends and going to a new school in Long Island. The more I learned about my roots and where my family and ancestors came from, the more firmly connected I felt. Thus began my search for my roots and my lifelong love of genealogy. I just found your blog. I'm a geneablogger from Londonderry, and I've been blogging for about a year and a half. I enjoyed perusing your posts, and I look forward to reading more. 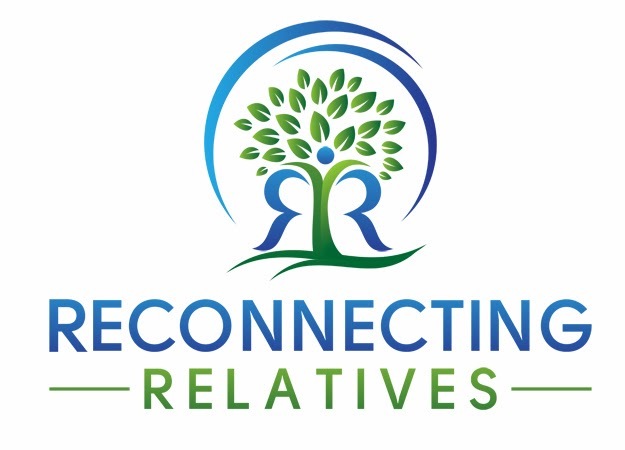 Keep in touch and perhaps we'll meet up at some local genealogy events in New Hampshire?